Practicing Medicine Without a License? 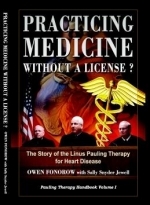 The Story of the Linus Pauling Therapy for Heart Disease, by authors Owen Fonorow and Sally Snyder Jewell. 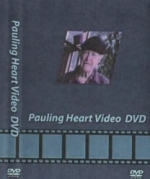 Heart Disease: Unified Theory of Cause and Cure, the 1992 Lecture by two-time unshared Nobel Prize recipient Linus Pauling. Stop America's #1 Killer! 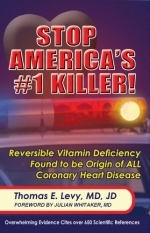 is a must-read book written by Board-certified cardiologist Thomas E. Levy for cardiologists and others that clearly explains the vitamin C connection with heart disease.